This book helps you to learn more about the deep sexual wisdom of love. 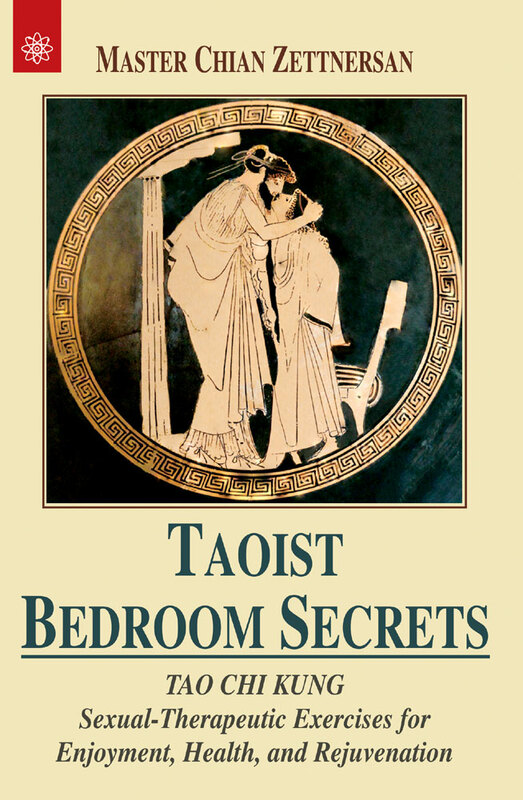 According to the traditional teaching, the Taoist bedroom secrets are the root of human happiness. They are based on the foundation of the ancient Chinese procedures of diagnosis, therapy, and treatment. This fascinating work focuses on the "jade stem" and the "jade gate," which symbolize the exchange of masculine and feminine energy. The strongly vitalizing power of the many illustrated chi exercises can be recognized in names like "Return to Springtime" or "The Heavenly Water of the Life Force".